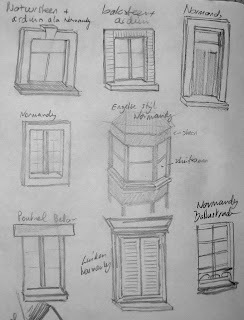 I'm always struggling with windows in 10 mm scale, so in order to have some guideline as to how the finished item should look, I did some research and drew a series of typical 40ies windows from Normandy, Belgium, and Germany. 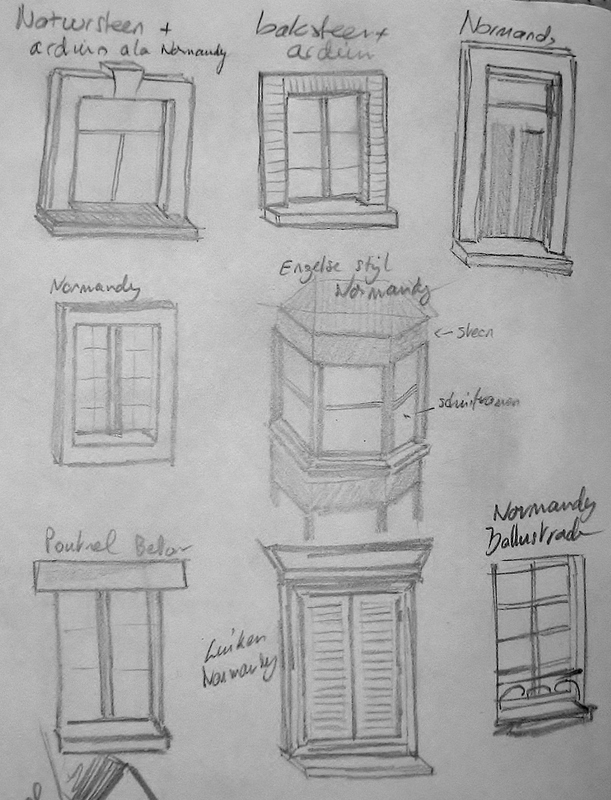 I'm also working on some main terrain features to give a game table that je ne sais quoi feel. 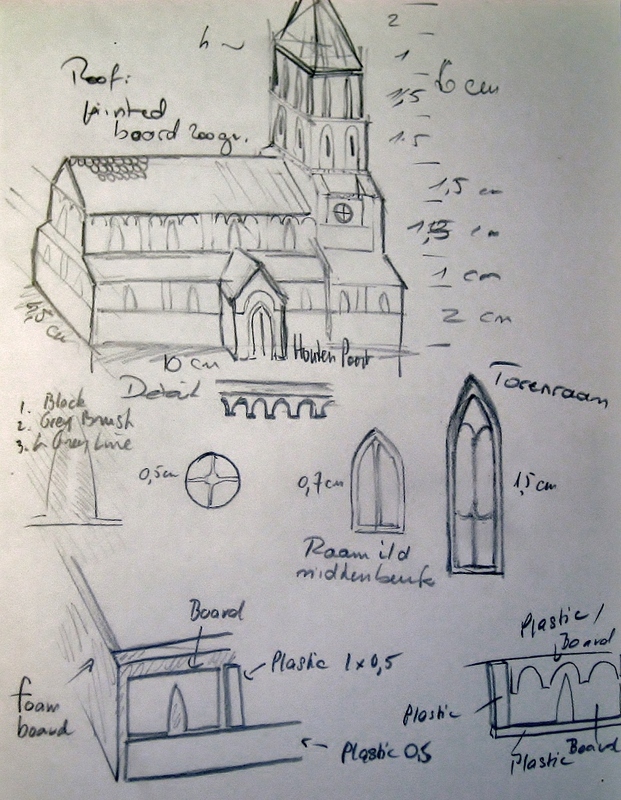 Here are the initial drawings of a church I am planning to make. 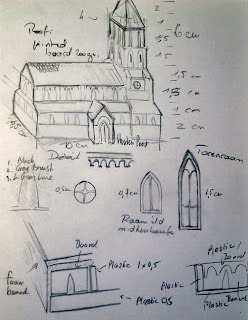 AT the moment I think I am going to manufacture the main structure out of foam board. We'll see where it goes from there.